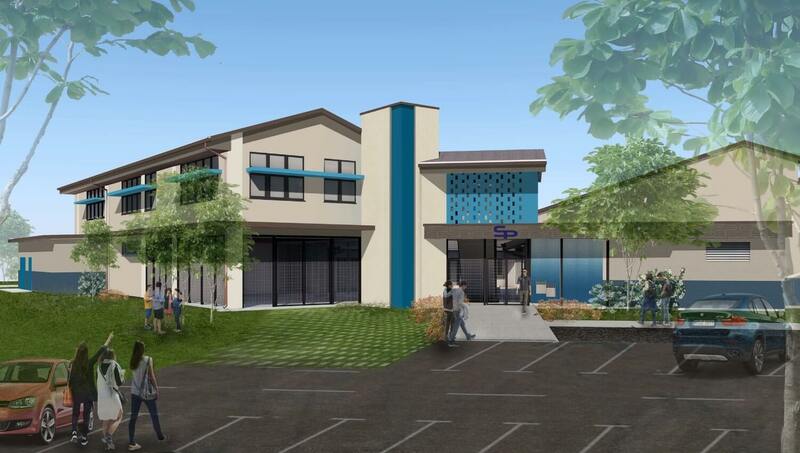 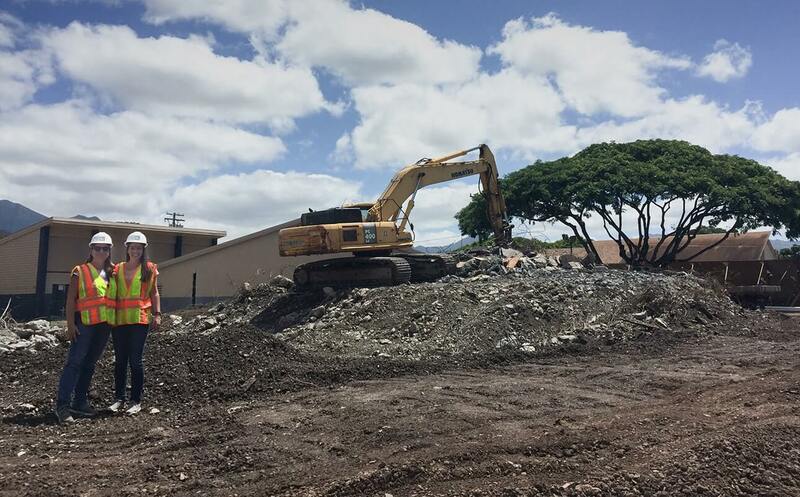 Construction has begun on the new 8,500-square-foot facility, located on the western side of the Waianae High campus. 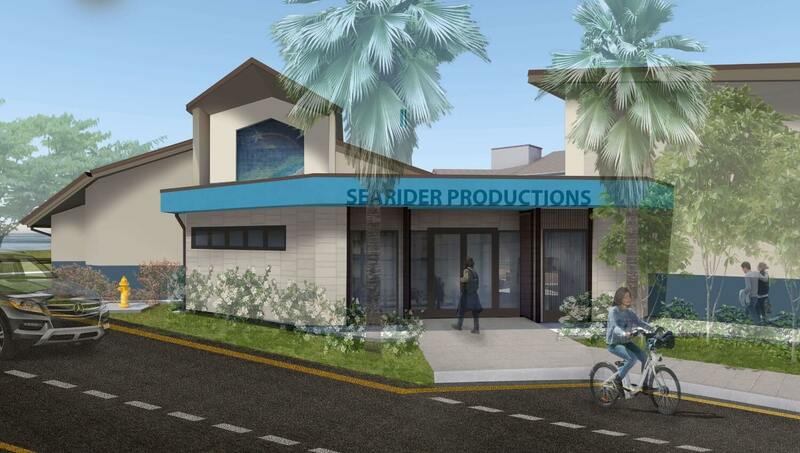 The award-winning program outgrew the two former buildings on the same site (of approximately 5,500 square feet). 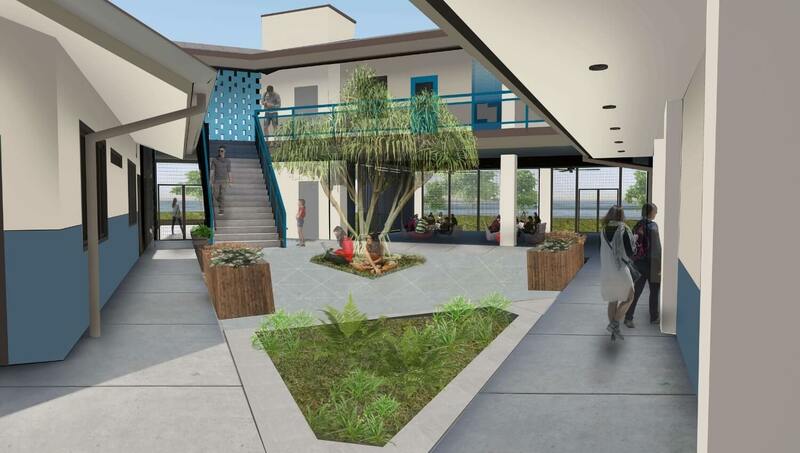 WhiteSpace Architects’ design will include a new lobby, entry, “makery space” or shop, two new classrooms, an office-conference room, new restrooms, covered lanai and a flexible multi-purpose open courtyard that will be used for classes and to host other gatherings.